Are you manufacturer or distributor? 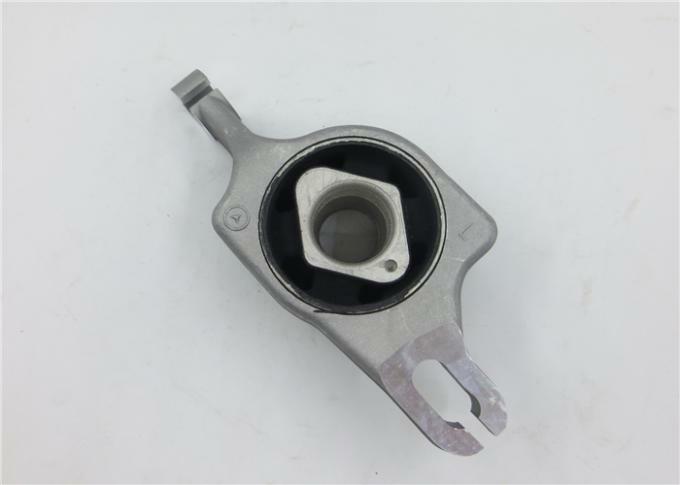 We own factory for some spare parts,and we are the agent for others,so we are manufacturer and supplier. What vehicles do you mainly focus? Can you provide other brands such as Japanese,korean or Germany cars? Sure.No matter what you are looking for, just simply provide the oe no. when you inquire. What auto parts do you supply? We supply full set for the cars we mainly do(Chevrolet,BMW,Mercedes and GM) and some items for other cars. Which country can you export? How can i make sure that i will get my guarantee? We respect and take every customer as our friend no matter which nationality you are,and in order to have a long term cooperation partnership,i ensure you all your questions and concerns will be 100% taken good care of. We track the goods as soon as it leaves our port,to keep you updated,and waiting for your feedback after you receive the goods.Contact us anytime if there’s any problem,we have a professional team online to solve your problem within 24 hours.